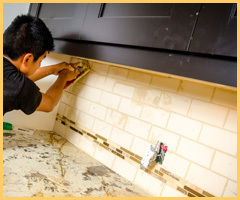 Now is a great time to remodel your home or upgrade your kitchen and bathrooms. Any of our fine services will enhance the current value of your property! We understand how stressful building a new home can be. 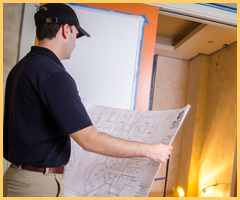 With 35 years of experience, we can ease your stress and keep you excited until completion. You can be assured of our quality and expertise because it is tailored to the needs of each Home and Condo owner, Associations, Property Managers, Interior Designers and Architects! 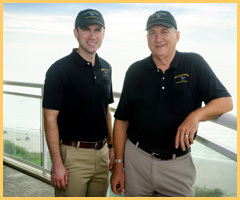 Sandpiper Construction is a family owned company that has served Naples, Fl and the surrounding communities. 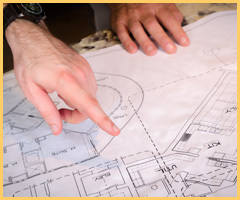 Customers have come to trust our expertise on projects whether they be small or grand and complex.